***New day and time! 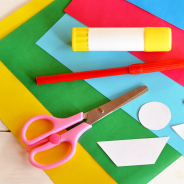 *** Craft supplies will be available (while supplies last) to create your own project. Stop in and get crafty.